Back in 2009 a cheeky 25 year old lad from Essex graced the X-factor audition stage. Full of confidence, or maybe approaching it with the ‘I have nothing to lose’ mentality , due to working in a call centre. Olly charmed and danced his way through Stevie Wonder’s hit track ‘Superstition’, and won over all four judges. An afternoon that has undoubtably changed his life. Despite only coming second, Olly has since gone on to record six studio albums. Five of which are multi platinum selling albums. Four of which are UK number one albums. which host six number one UK airplay tracks. 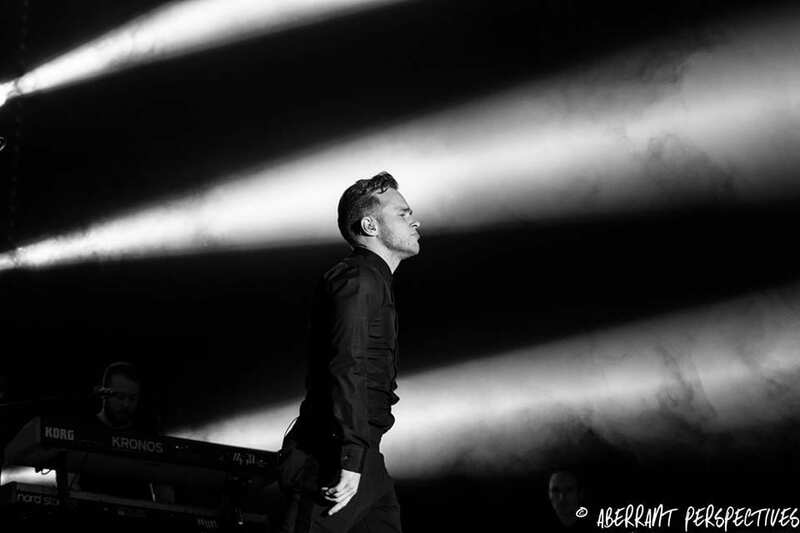 Each of the five tours Olly has embarked on have seen multiple sell out dates. It has definitely been an impressive nine years for this cheeky lad from Essex. Olly Mur’s latest album ‘You Know, I know’, has some surprising collaborations. Now approaching his tenth year in the music industry Olly has released his sixth studio Album, ‘You know, I Know’. A two disk album, with one dedicated to all his most loved hits (entitled ‘You Know’) and the other disk is full of all of Olly latest work, featuring some of music’s legends. These include Snoop Dog featuring on his latest single ‘Moves’. Shaggy features on the album’s title track ‘You Know I Know’, which of course features his well known “Mr Lova lova” lyrics, which Olly jovially joins in with singing. There is guitar and overall influence from Nile Rodgers on the track ‘Feel the Same’. For me this is the most notable track on the album and an undoubtable future number one for Olly’s collection. Olly’s new music shows a more flexible and all rounder approach to pop. With his catchy tunes cementing his lovable, cheeky chappy persona that’s kept his popularity going for so long. Undoubtably this is key to his success. That and his fully relatable lyrics, which he has worked on with writers Steve Mac, Steve Robson and Wayne Hector, to produce this latest album. An album which is for the love struck, heart broken and neither of each. It’s catchy, fun and exactly what you want and expect from a singer like Olly. You know, I Know, is a slightly move grown up version of Olly’s work, when compared to the hit’s on disk two. It’s a more refined, confident version of the Olly Murs we met on our TV screens back in 2009. It features a variety of pop styles, all of which are catchy, fresh and redefine Olly’s capability as a modern pop singer. The album is out now and available everywhere you’d expect to find it. 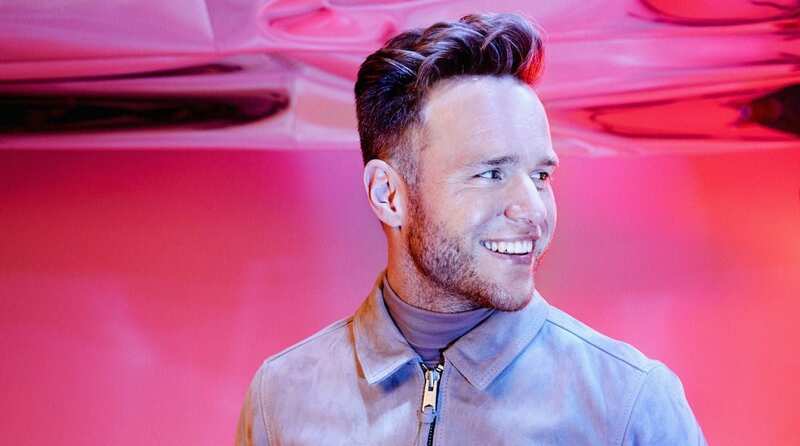 Olly Murs You Know I Know is going on tour in 2019 and here’s where you’ll find everything you need to know. If that’s not enough to satisfy your Olly Murs fix, then you can follow him on social media. 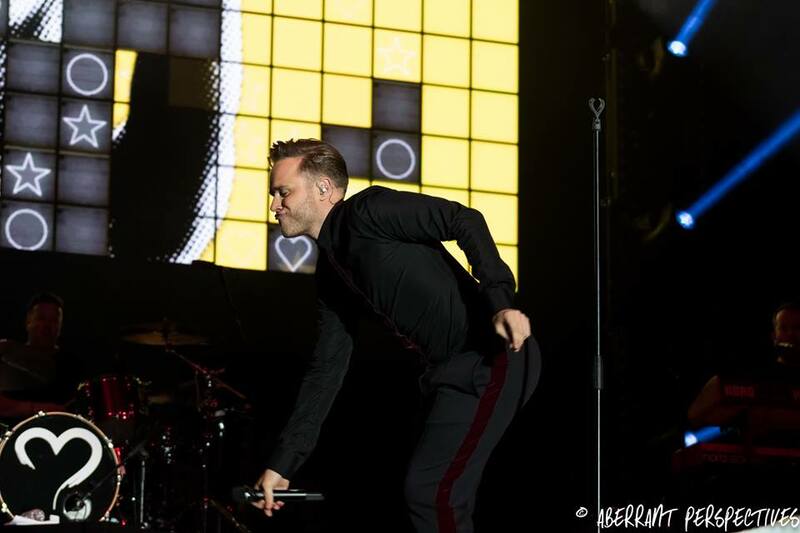 Olly’s Facebook – Olly’s Twitter – Olly’s Instaram. All of which features exclusive content from the man himself, plus all his latest announcements.